Feeding the best food and ingredients is great unless your dog or cat has an adverse reaction to the food. An Adverse Food Reaction (AFR) “is an abnormal response to an ingrested food or food additive.”  Adverse food reactions can be caused by a food allergy or food intolerance/sensitivity. Food intolerance or sensitivity is more common than a food allergy. Food allergies reflect a more immediate immunological response whereas food intolerances/sensitivities build up over time with exposure to offending ingredient(s). “the body produces the antibody IgE to fight off a food allergy and reacts immediately and violently (anaphylaxis). However, these types of true food allergies are rare. Food intolerances/sensitivities can manifest in (GI) gastrointestinal issues, chronic itching, gas rumblings, chronic gas, chronic burping, chronic skin, ear and foot infections, especially with the presence of yeast. Excessive licking of surfaces can also be a sign of digestive disorders. I have found that a small amount of an offending ingredient causes issues. Reactions can be caused by the differing proteins, oats, millet, quinoa, lentils, barley, salmon oil, herring oil, etc. A limited ingredient food (Limited Ingredient Diet - LID) does not have a standard definition. It generally means the food is limited to one animal protein. Some manufactures state that their food is limited to one animal protein and one carbohydrate. And still others define it further as having an overall lower number of ingredients. Many pet owners select a commercial limited ingredient food in an attempt to avoid foods that may be the cause of food allergies or food intolerance/sensitivities. A problem found with several limited ingredient diets is that they often contain additional food ingredients not listed on the label. I have used and recommend food sensitivity & intolerance test from NutriScan. I ran two NutriScan tests on my Dalmatian and one test on my shepherd mix. 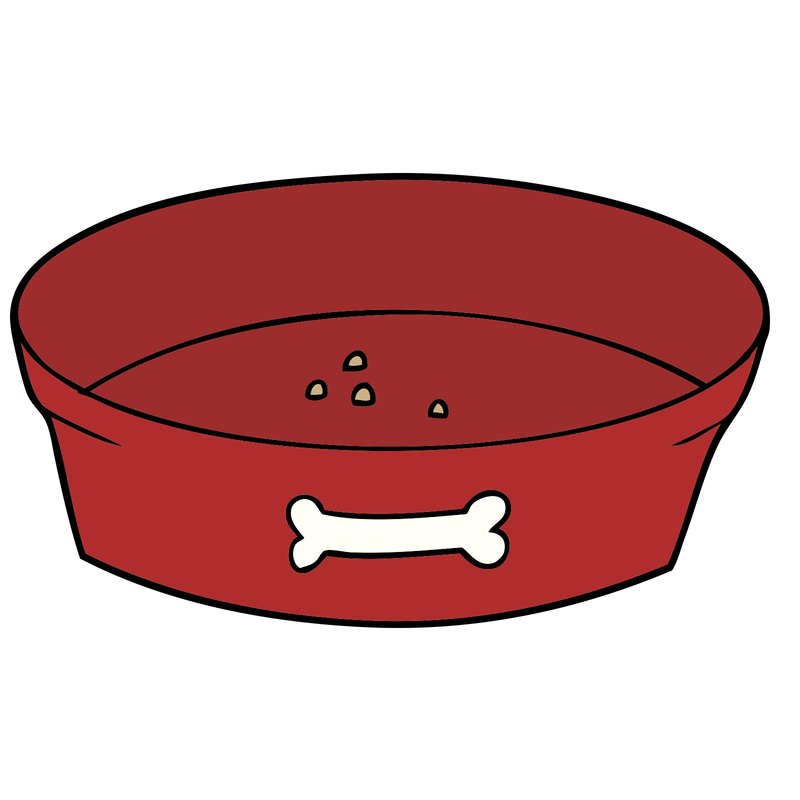 My Dalmatian had reactions to almost everything which required me to change and limit her diet. I ran the second test on my Dalmatian about 10-months after the first test and the numbers were dropping (although far from good) on the foods I had eliminated from her diet. 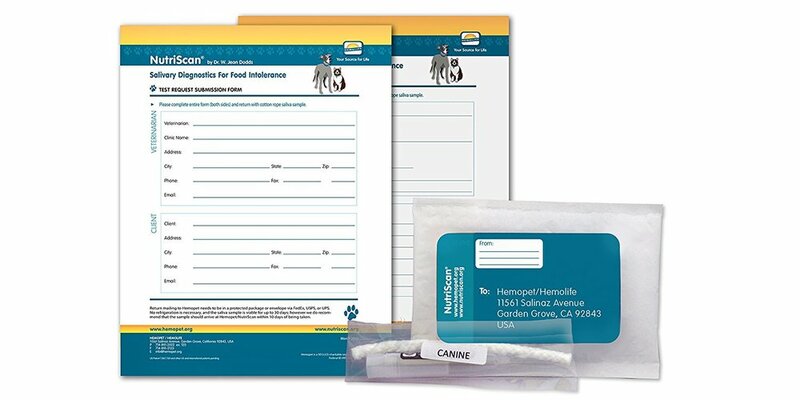 It was very helpful after getting results and eliminating foods from both of my dogs diet. Less gas, less bouts of diarrhea, and overall saw an improvement in well-being. My two dogs always loved to eat grass and we would say that they just liked their salad and that it was normal. But after running a NutriScan food intolerance test on each of them and eliminating several foods from their diet their grass eating reduced about 95%. (after eating grass they were not throwing up). For me it is essential to identify and eliminate any food from the diet that can create intolerance. And NutriScan helped eliminate the guesswork with weeks of food trails. I have seen two other food intolerance “tests” that are marketed. One of the “tests” reports to use “bio resonance technology” and the other reports to use a “biofeedback technician” in their biofeedback “test”, “which has the ability to read the energetic resonance that emanates from the hair and saliva samples”. Neither of these “tests” reports any actual science to back up their claims from what I can determine. I personally do not consider either of these “tests” accurate or reliable for determining true food intolerance. I have a strong bias in support of the NutriScan test created by Dr. W. Jean Dodds. Dr. Dodds is a veterinarian who has spent more than five decades as a clinical research veterinarian. For information on Environmental Allergies. Nutriscan is the only clinically predictable diagnostic test for dogs, cats and horses to identify the commonly seen food intolerances and sensitivities in saliva. Applied Veterinary Clinical Nutrition. Wiley. CANINE NUTRIGENOMICS: THE NEW SCIENCE OF FEEDING YOUR DOG FOR OPTIMUM HEALTH Dodds, W. Jean; Laverdure, Diana. Dogwise Publishing.